Modern Learning Solutions. For a Change. We have been building Meaningful, Memorable, and Motivational custom learning solutions for 25 years. Our focus is developing performance-driven training events backed by the best instructional design. A Sneak Peek of Our Work! Good learning experiences aren't just about facts; they are about becoming a more proficient, capable, and valuable person. 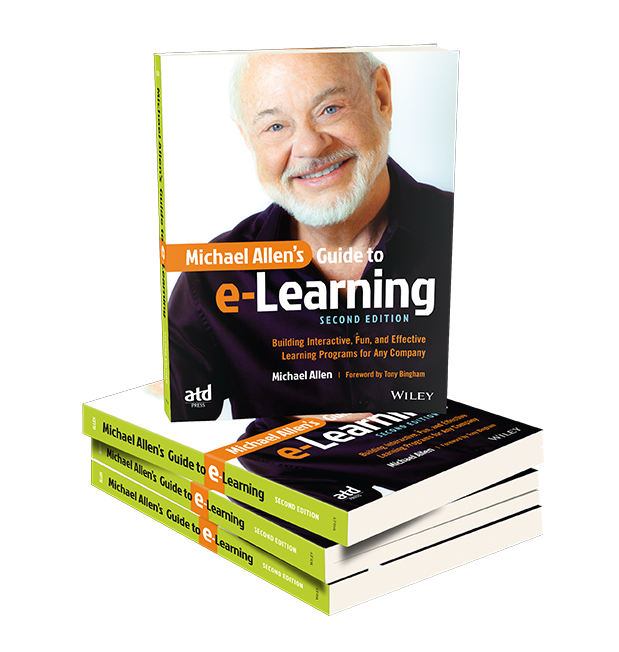 Quite simply, if you are designing e-learning, you should be following Michael’s earned, respected, and apt advice.